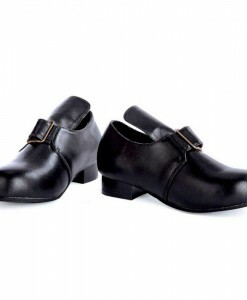 The best thing about shopping online is that you can do it from the convenience of your own home or office and you can get anything you want at any time of the year. 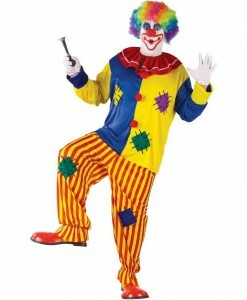 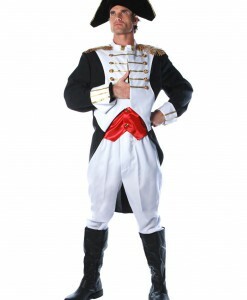 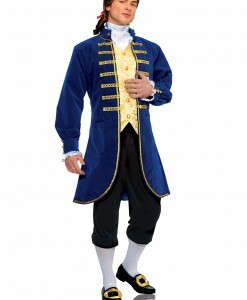 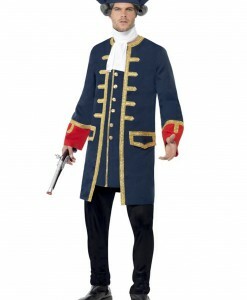 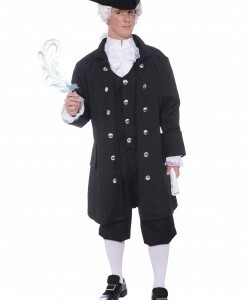 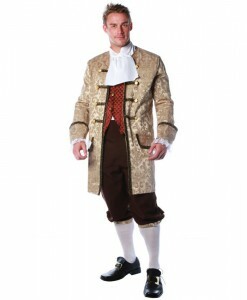 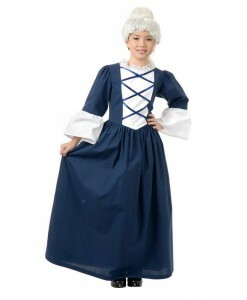 There is great news for you if want to buy a colonial costume for your next Halloween party. 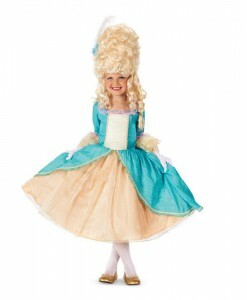 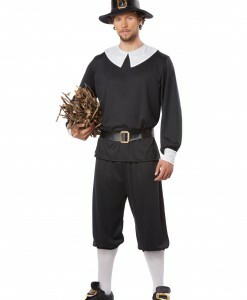 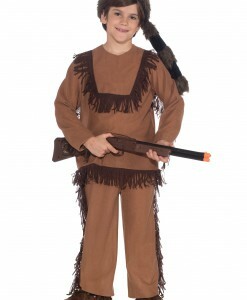 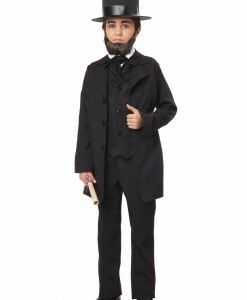 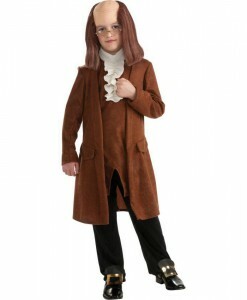 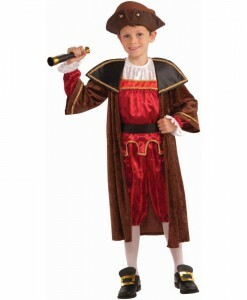 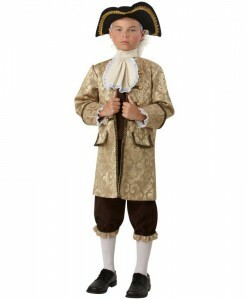 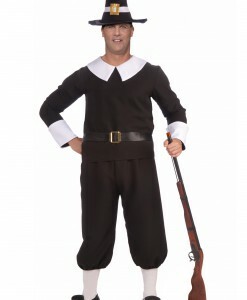 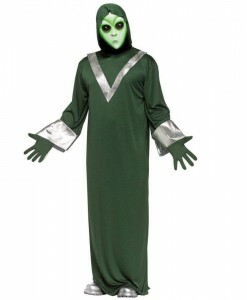 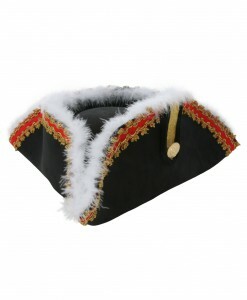 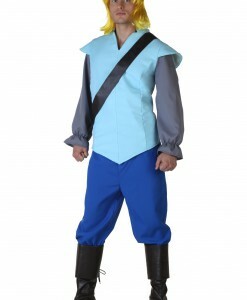 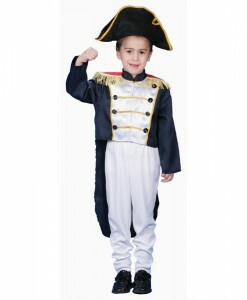 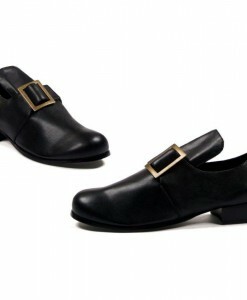 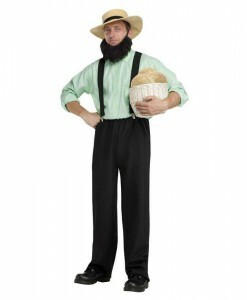 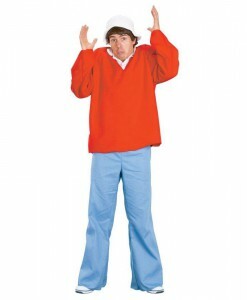 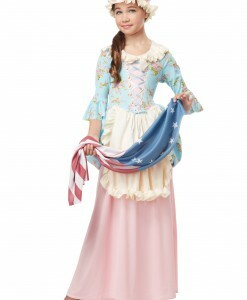 We have an extensive selection of colonial costume ideas that come in sizes for the whole family. 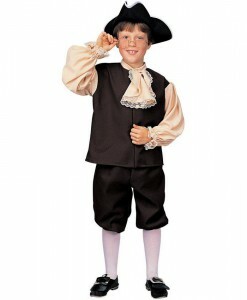 Not only do colonial costumes make for good Halloween costumes, but they are perfect choices for school plays and projects, as well as public reenactments and productions. 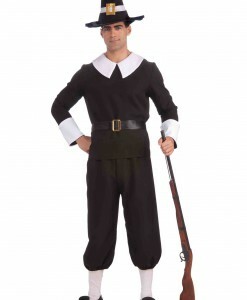 There is an occasion almost every month of the year for which one of our colonial costume ideas would be appropriate. 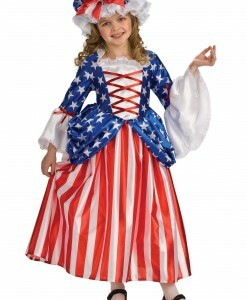 For example, Flag Day in June, Memorial Day in May, Independence Day in July, Presidents Day in February, and Veteran’s Day in November. 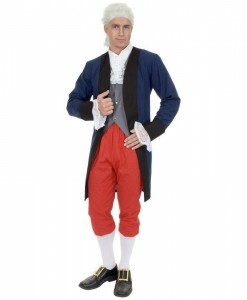 Our colonial costume ideas feature the authentic look of the real thing, but they are made from the lightweight fabrics to be more comfortable to wear than the heavy, itchy wools that were used in colonial times. 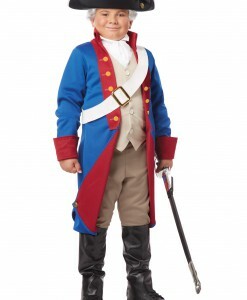 We offer colonial costume ideas that portray an average colonial man, woman, and child, as well as colonial military costumes for depicting people like a Revolutionary War soldier and George Washington. 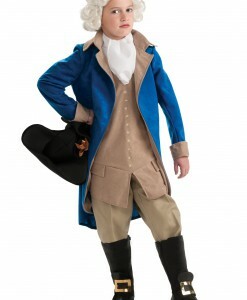 Some of the fancier colonial costume ideas are about Ben Franklin, Thomas Jefferson, and the Colonial General. 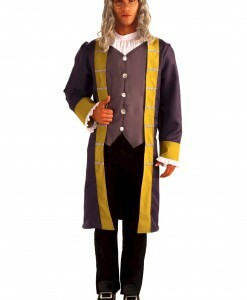 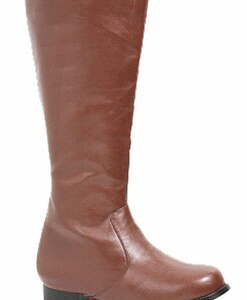 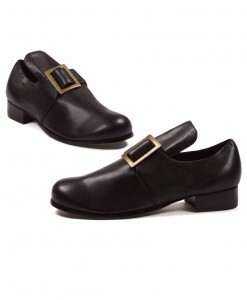 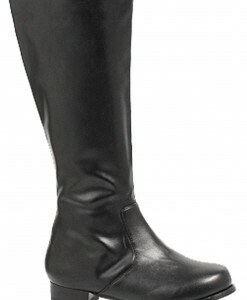 To give your colonial costume the added authenticity, we have colonial Halloween costume accessories such as shoes, hats, and wigs. 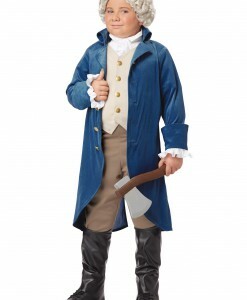 A colonial man, Ben Franklin, or George Washington – no matter what colonial costume ideas you like better, as long as we have stocked all costumes in one place. 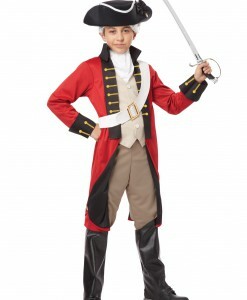 Our colonial costume ideas and accessories offer a great opportunity to team up with your family members and close friends for some very special Halloween photos. 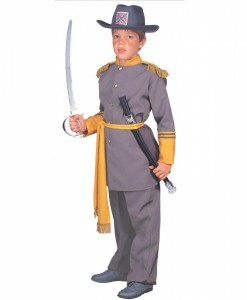 Our selection of colonial Halloween costume ideas gives limitless options for both adults and kids for Halloween. 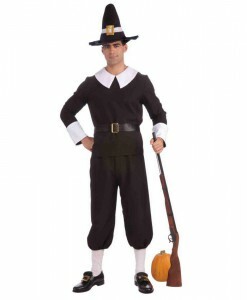 For your convenience, we have all your colonial costume and accessory needs covered with free delivery anywhere in the USA, Canada, and the UK. 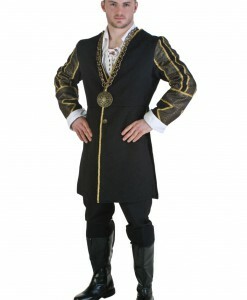 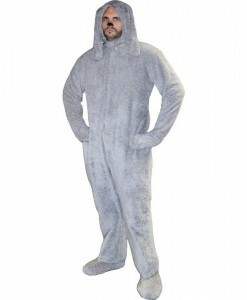 For more Historical Costumes, browse our extensive selections of Viking Costumes and Knight Costumes, where you will find a wide variety of adorable outfits to put on for the next Halloween party!